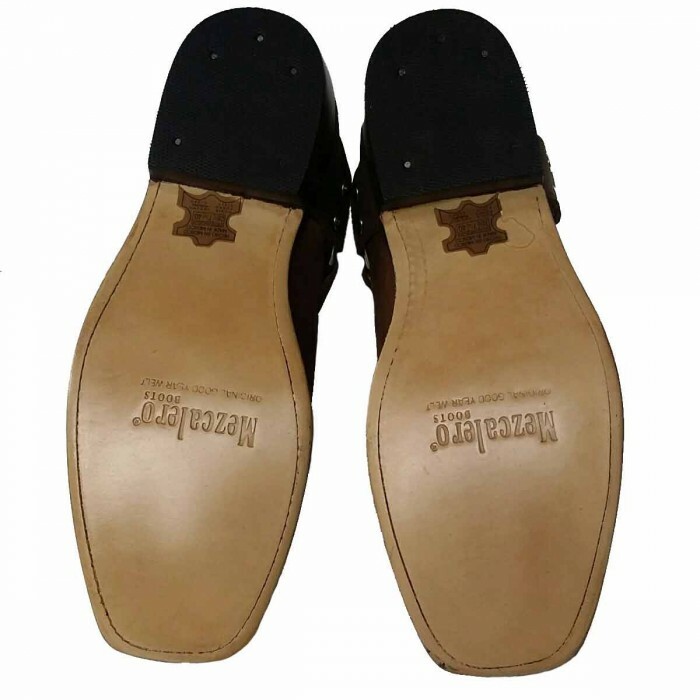 and comfortable insole (almost like a footbed, very nicely fitting). 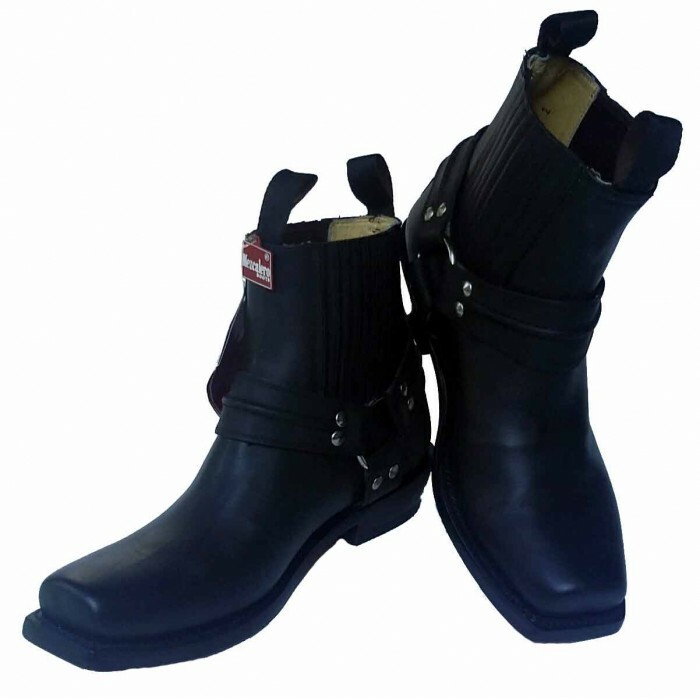 They stand out for their reliable workmanship and great materials. 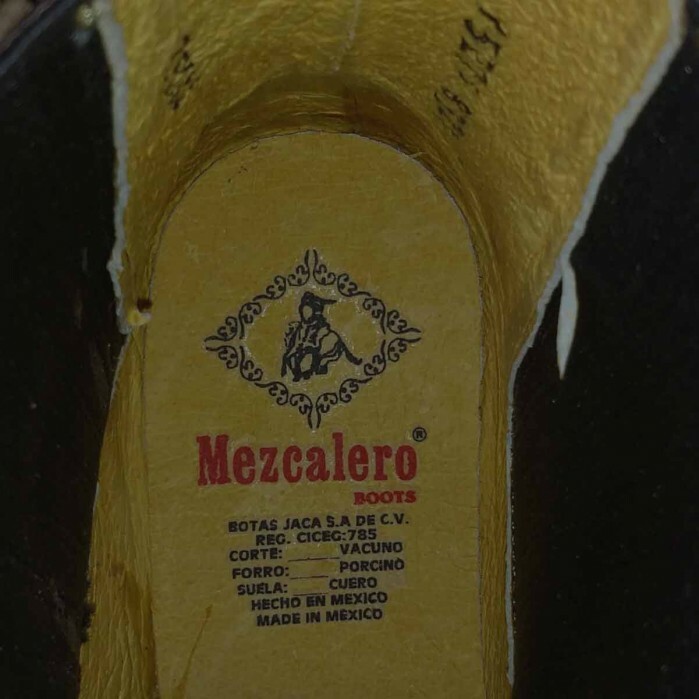 A double welt seam stitches the outer leather to the sole. 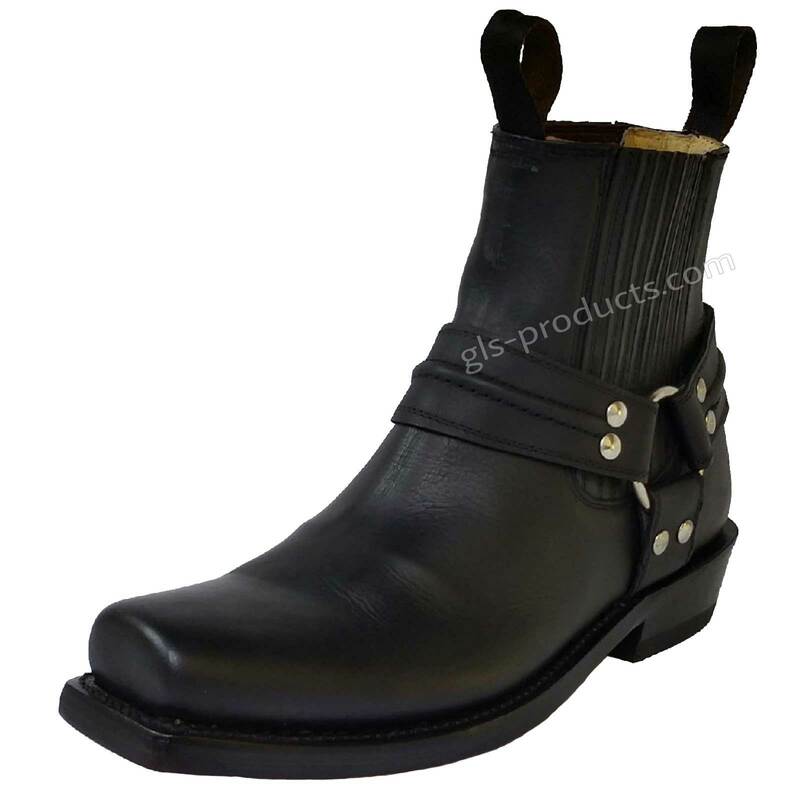 The heel is made from full-grain leather - not plastic, not wood, not hollow. who are either not big fans of traditional boots or whose calves are too broad and athletic for higher boots. 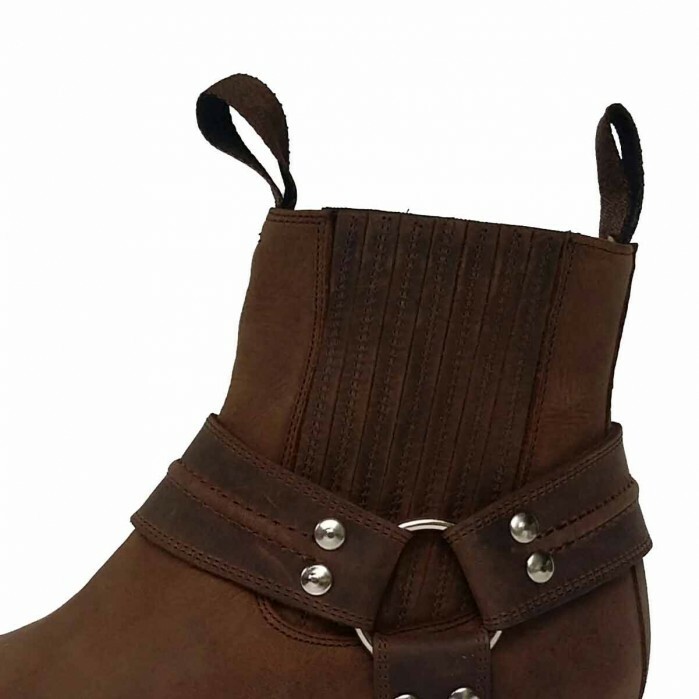 Ankle high biker boots from Mezcalero with leather inner lining and a comfortable insole. 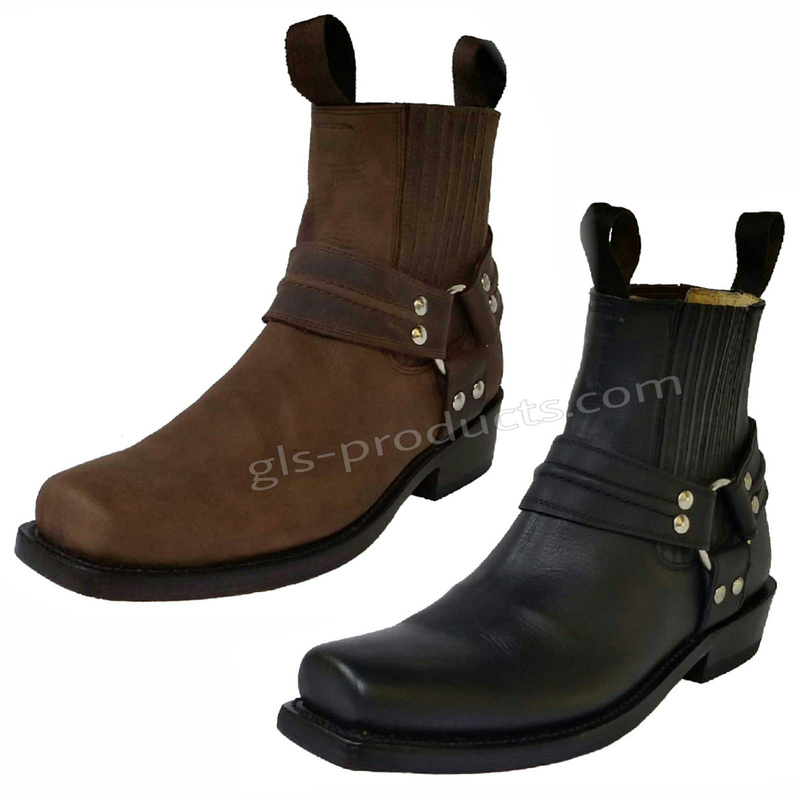 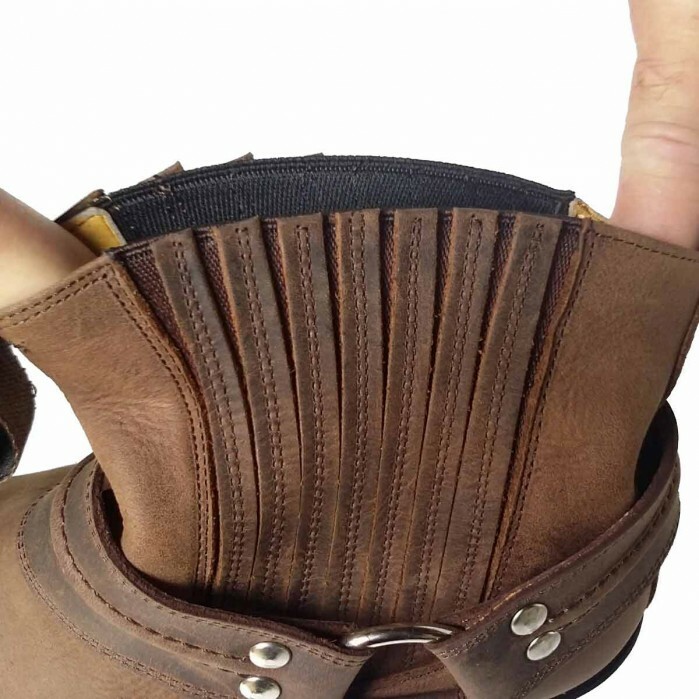 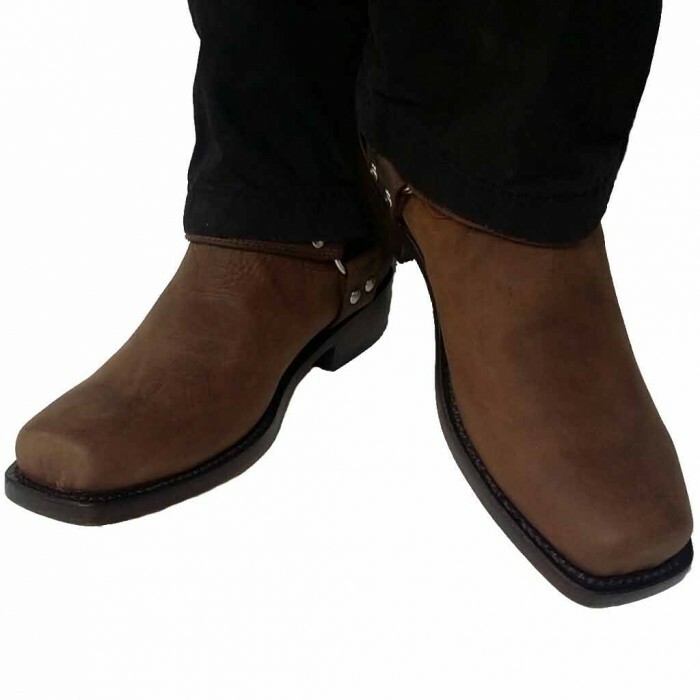 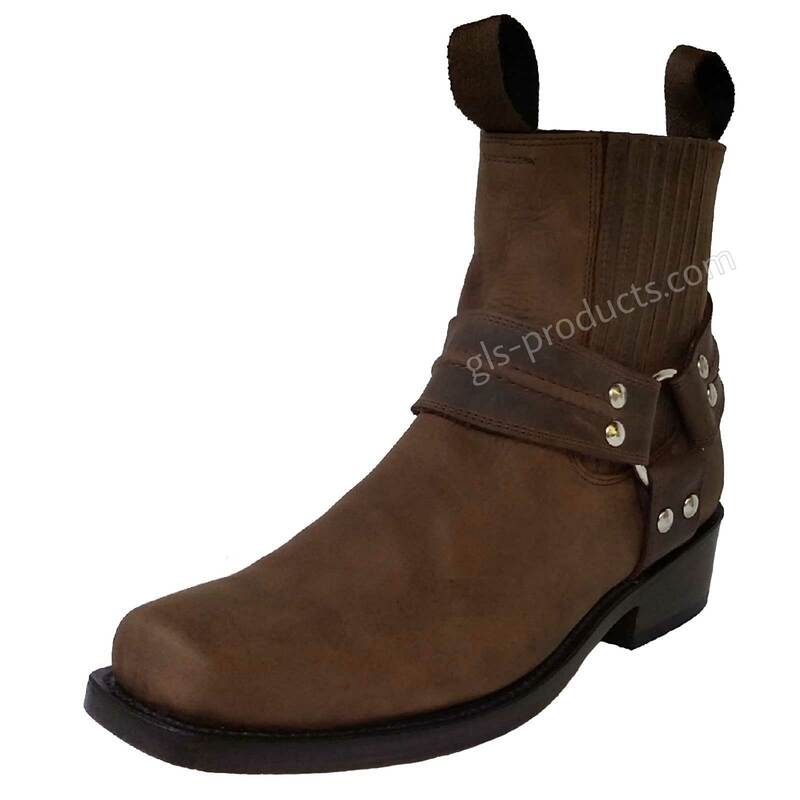 These boots also benefit from a double welt seam to stitch the outer leather to the sole. 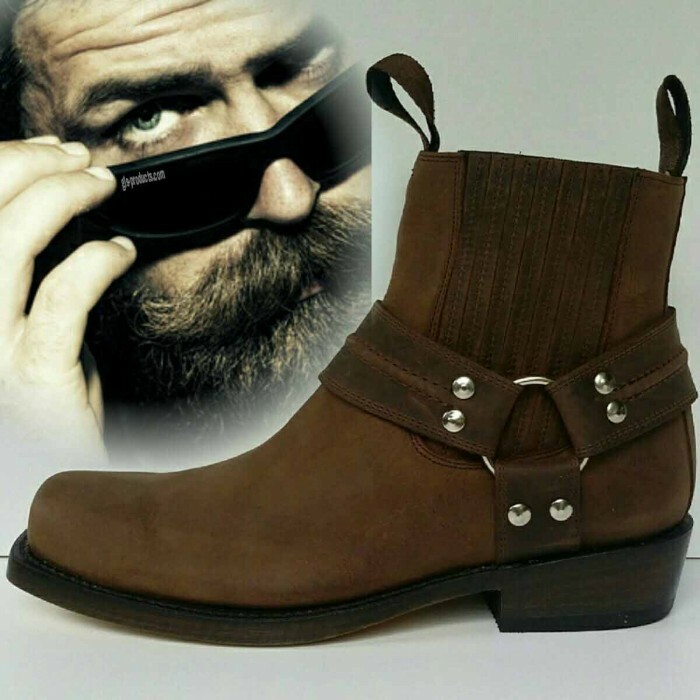 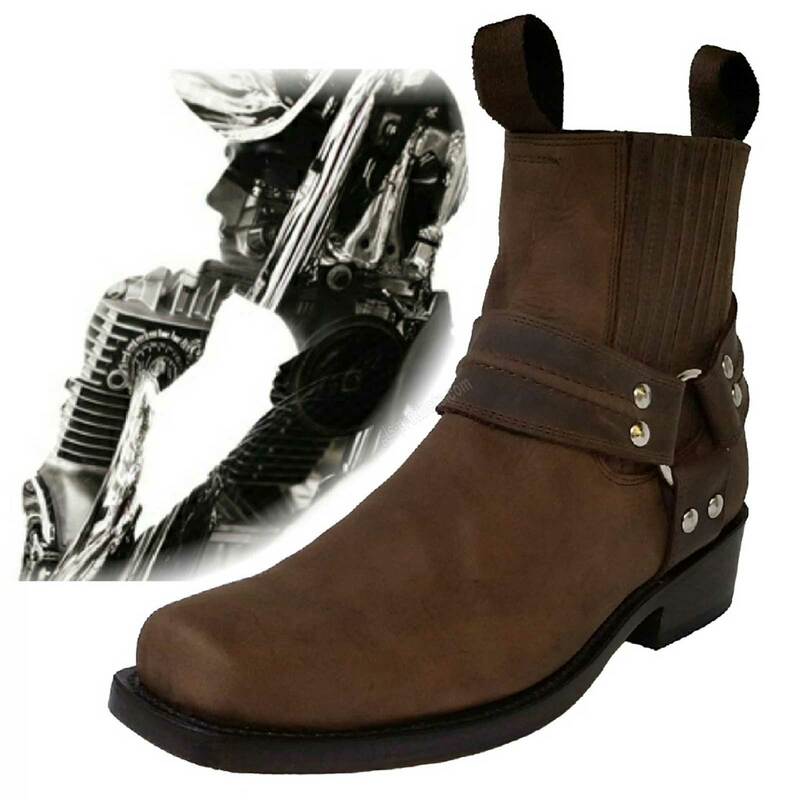 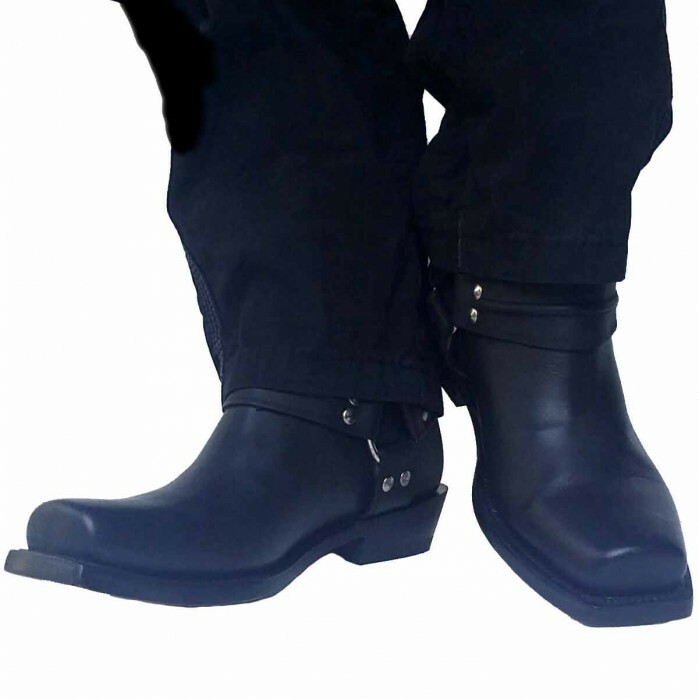 There is currently no rating submitted for Mezcalero Ankle Biker Boots.